No need to wait for a brand new home! 4000 sq ft 7 Bedroom/4 full baths! 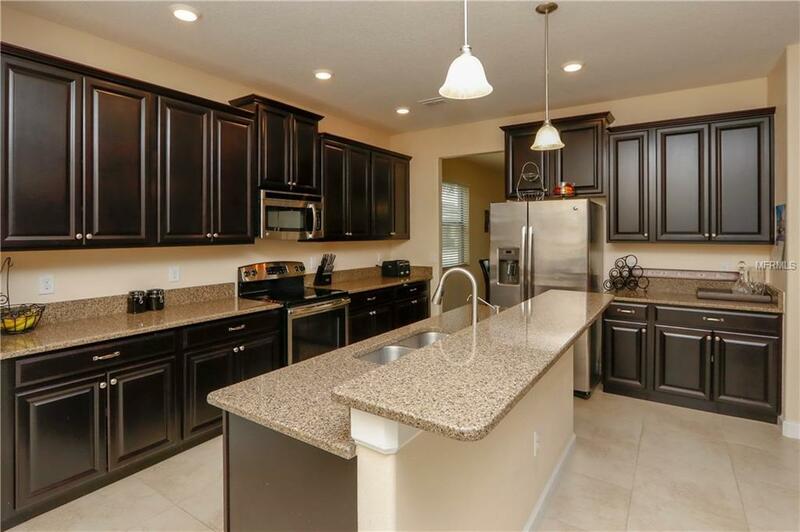 Wonderful community sits near wildlife conservation and Bullfrog Creek preserve. 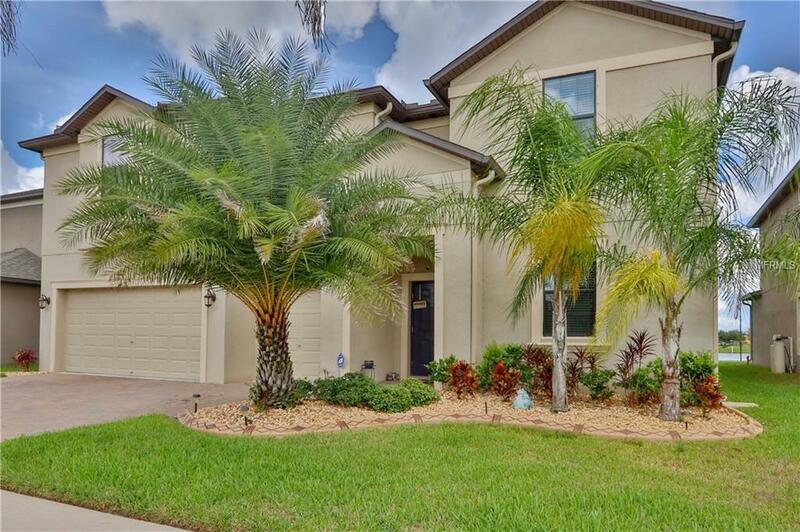 Community has great amenities including: 2 Tennis Courts, huge resort pool, basketball and a playground all overlooking a gorgeous pond. Conveniently located within miles from all of your shopping and entertainment needs. This home features the finest state of the art energy efficiency!!! 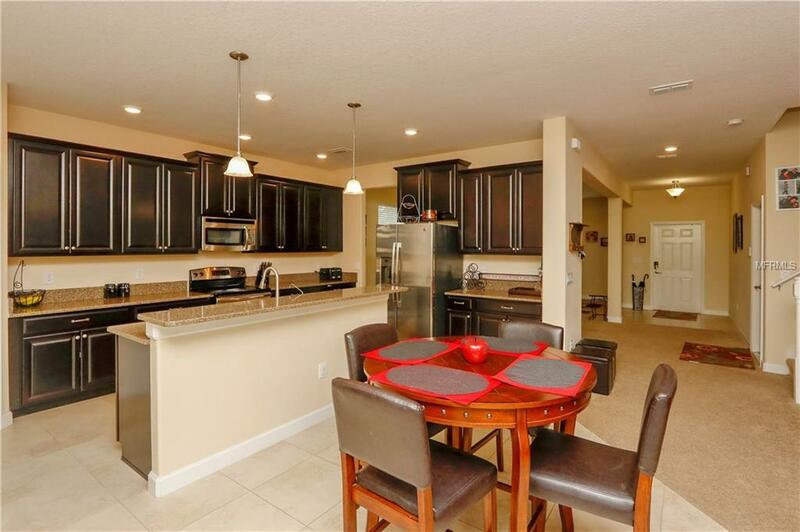 The home is beautifully appointed with granite counter-tops, Stainless Steel Appliances, maple cabinets set in a staggered design with upper molding and brushed nickel hardware, ceramic tile on all wet area floors, washer & dryer, window blinds and more!. 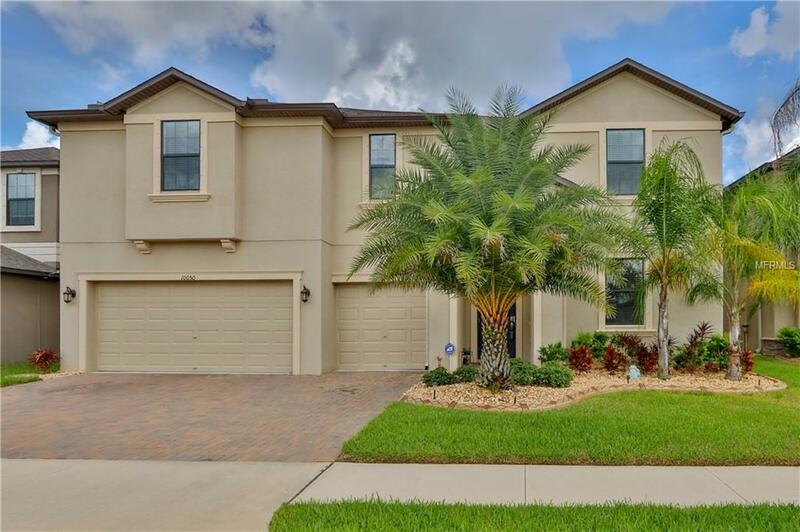 You'll never want to leave your home when you can enjoy the over sized covered lanai, expansive loft or additional sitting area within your owner's retreat. Listing provided courtesy of Baker Real Estate Pro. Gr Llc.